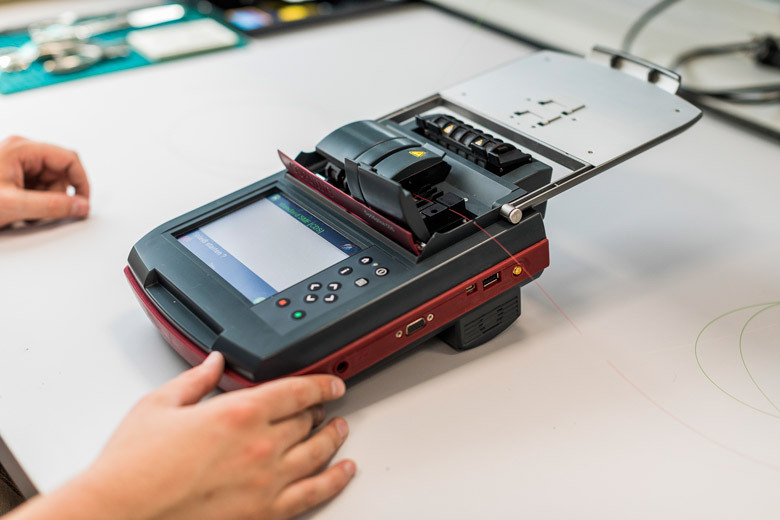 Optical fiber applications are one of the fastest growing markets. 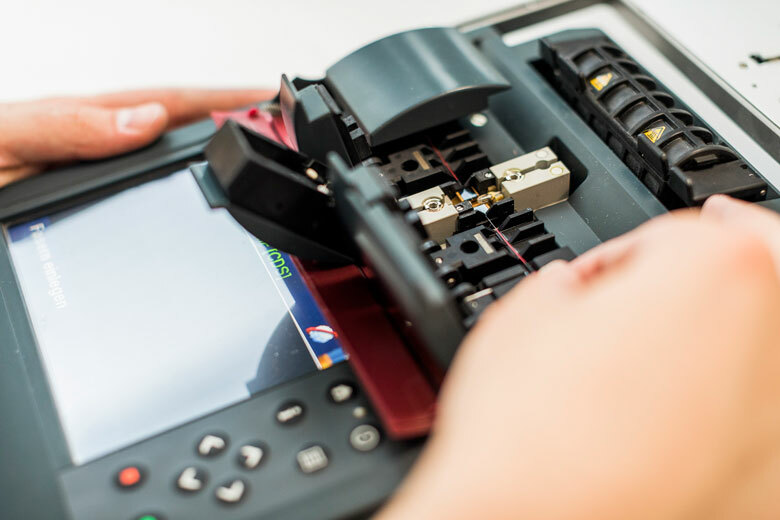 This is why WALO – TL offers telecommunications providers solutions for splicing technology (cleavers, splicers, splicing technology replacement parts) as well as accessories for optical-fiber installations. 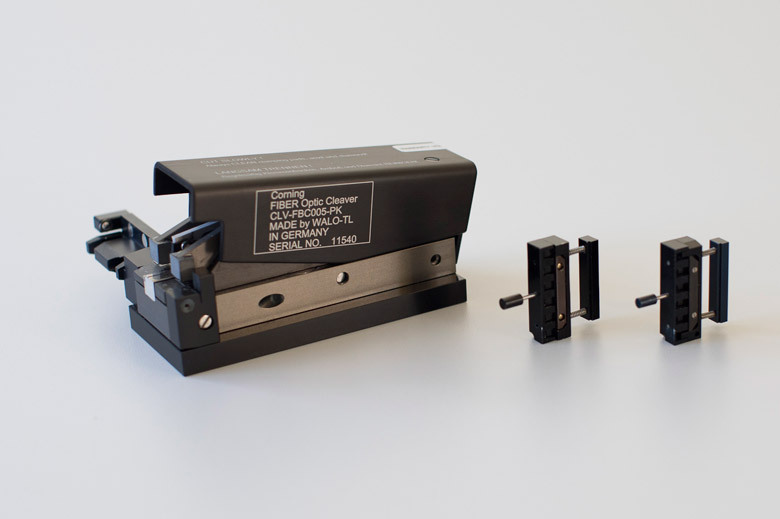 As a certified Level A partner of Corning, Inc., we manufacture and market replacement parts for splicers and cleavers. As your contact partner in EMEA, we also offer services and calibration for the encompassing Corning equipment. 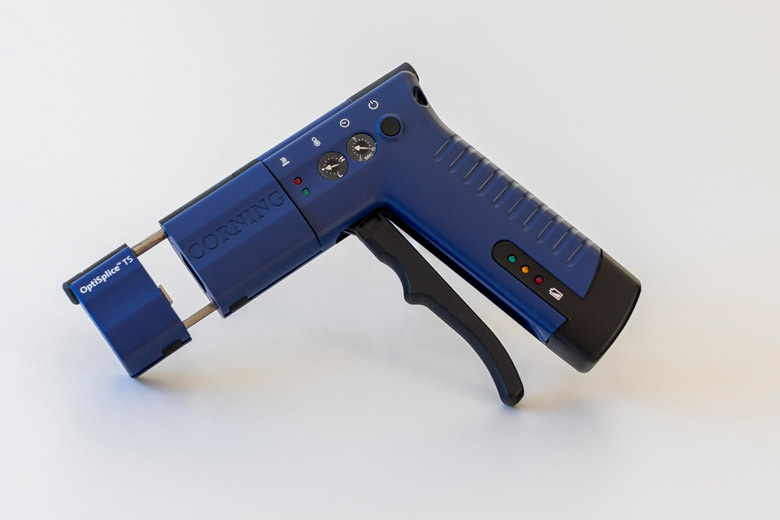 As an OEM partner for Corning Cable Systems, WALO – TL manufactures and sells the FBC-005, FBC-006 and FBC-012 cleaver off-the-shelf to telecommunications customers all over the EMEA area. 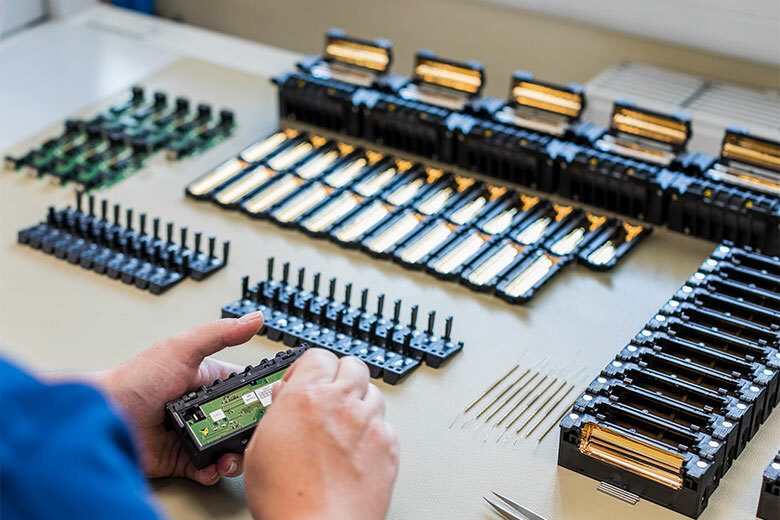 As an OEM partner for Corning Cable Systems, WALO – TL manufactures and sells the FBC-005, FBC-006 and FBC-012 cleaver off-the-shelf to telecommunications customers all over the EMEA area. Besides, customers may have this cleaver model modified to their specific needs by WALO – TL. Contact us for customized manufacturing offers.